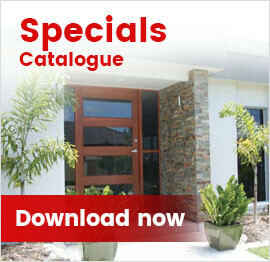 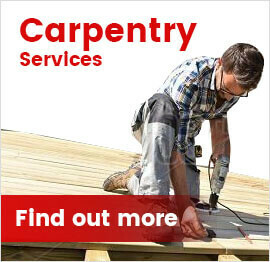 2nd Fix Doors and Hardware is an Adelaide door showroom and carpentry service. 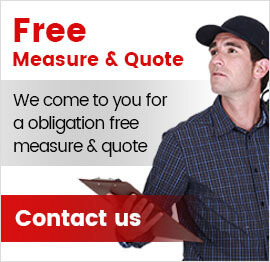 If you need a door – we have it, if you need a door replaced – we can do it, if you need a door hung – call us too! 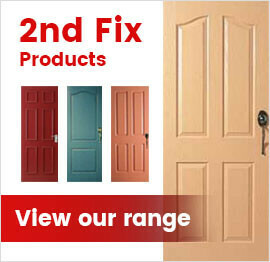 2nd Fix Doors and Hardware has all of your door (internal and external) styles and hardware in one place so that you can save time and get a professional installation.